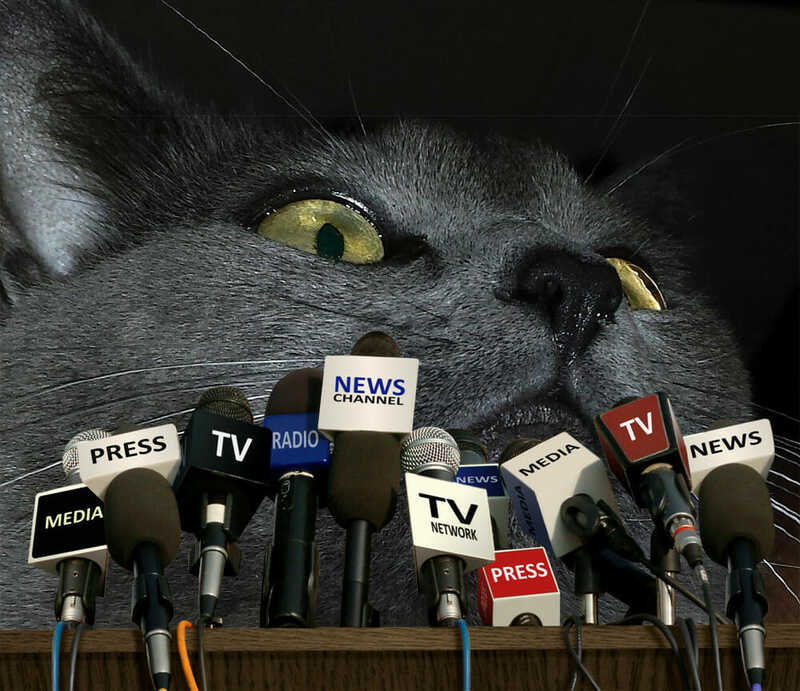 OK, so I admit it… I love this cat. 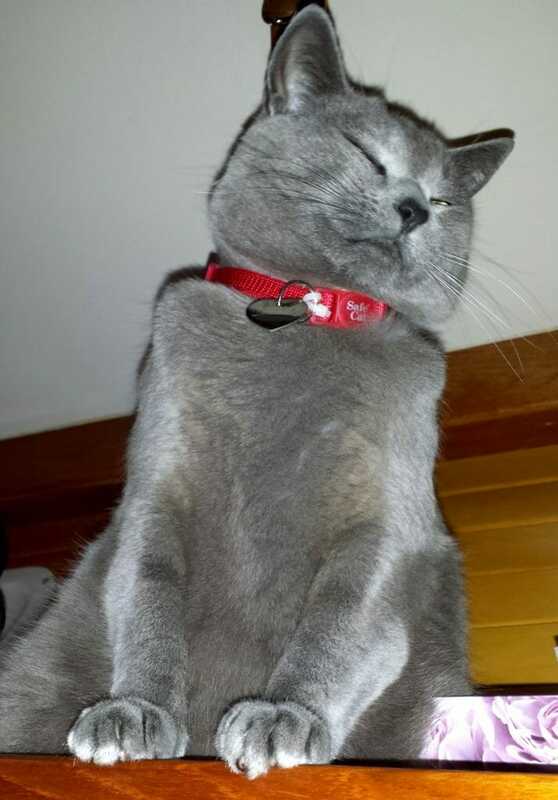 Isabelle lives aboard with me, and her tubby cuddly awesomeness increases the quality of life in lots of ways. 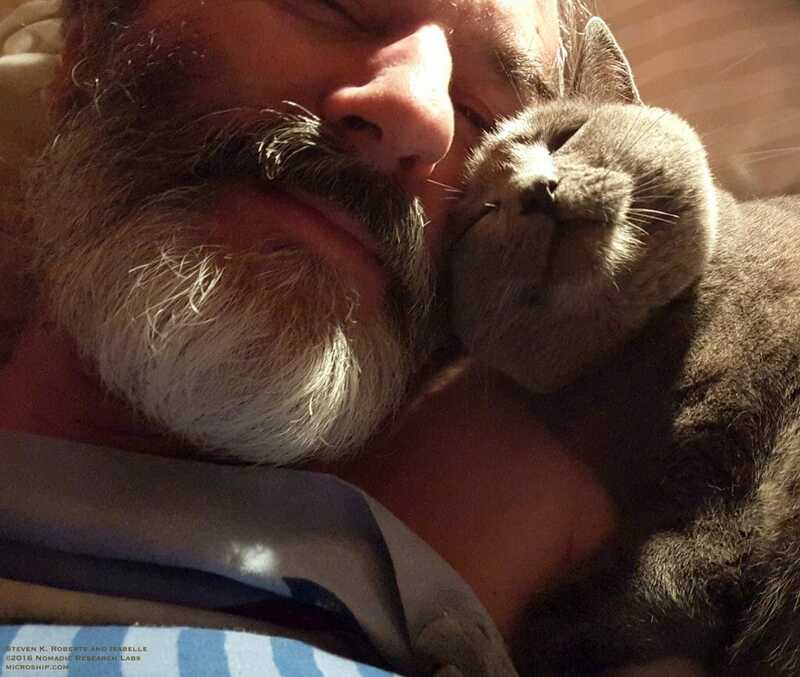 But even a quirky Russian Blue who pushes all the right feline buttons but lives indoors comes with one little “feature” that can’t be avoided: the need for a boat cat litter box. For the first four months aboard, this was located in the shower compartment of the guest cabin, where I figured it could have its own vent window and be mostly out of sight. 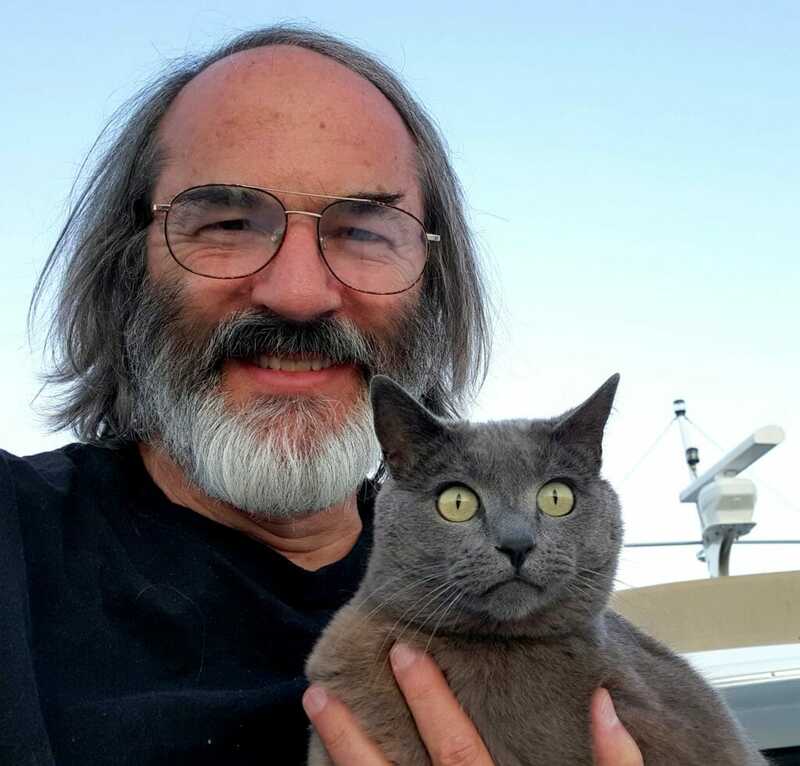 But when a friend stayed aboard for few days, we had to relocate Izzy’s facilities to the afterdeck, leave the door propped open, and keep the canvas zipped shut… and that residual smell in the forward head never did go away. This is too much of a lifestyle impact in a limited space, and besides, I have more guests on the calendar. 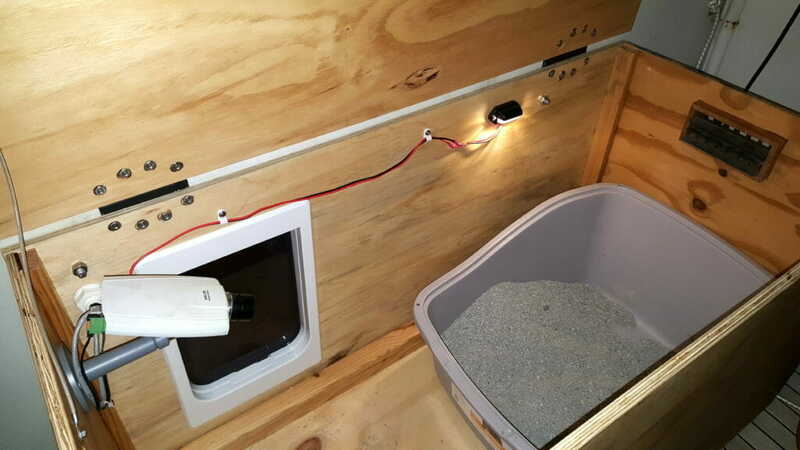 It occurred to me that what she really needs is a cat outhouse on the afterdeck, with private entrance, exterior ventilation, easy access for cleaning, LED lighting, air filtration, and of course a network camera so I can see if it needs attention. And while we’re at it, might as well make it useful as bench seating for humans. 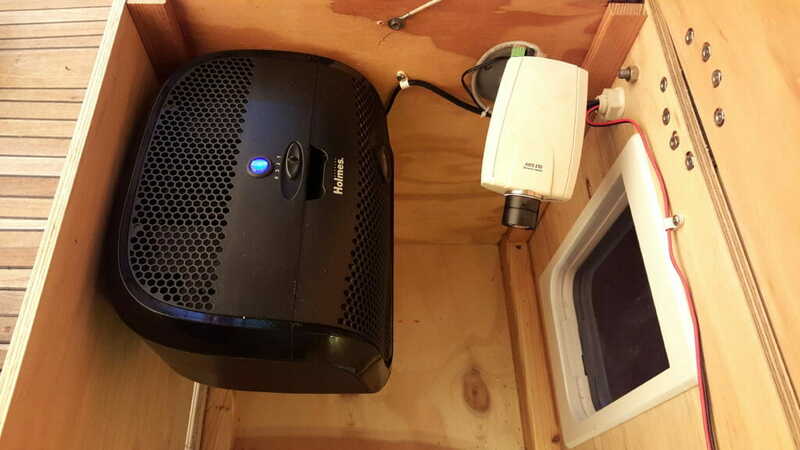 This article is about the resulting project, which has solved the problem… and I share it here for others with big boats, small houses, or other spaces where a contained exterior box is needed. I should mention that my first approach was to simply buy such a thing… surely this problem has already been solved! Indeed, I did find a few enclosed cat facilities on Amazon. But MDF/composite construction in a marine environment turned me off to one that had negative reviews for getting damaged by the inevitable wet spills, and another that looks like a large planter pot would have been cute but a pain to interface with a door in a vertical wall. Still lazy, and not wanting to sacrifice a tempting antique linen chest that nearly went under the knife, I ordered a wooden toybox that was marginally big enough. I’m not going grace it with a link here… it was awful, with manufacturing errors that made it impossible to assemble, and it was too wimpy anyway. Everything on a boat must handle dynamic human weight. Back to Amazon it went. OK, fine. I guess I have to build something. 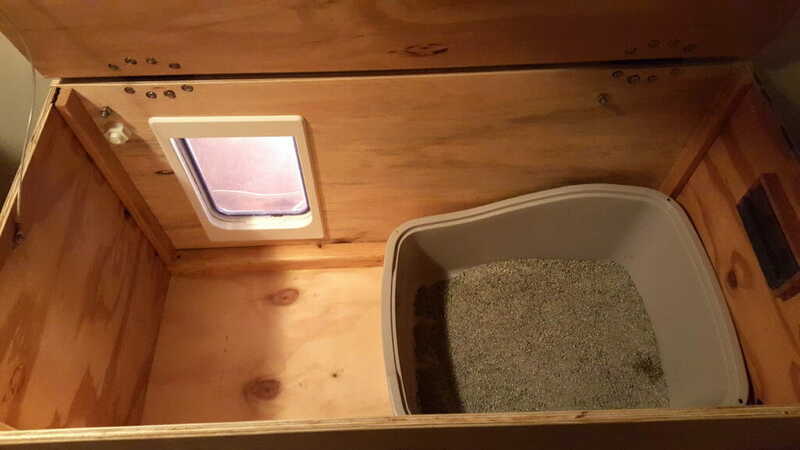 The dimensions were non-critical… large enough for a nice big litter box or maybe a fancy self-cleaning one down the road, with enough additional room for a jumbo cat door and a few extras like vents and a small air purifier. I settled on 40 inches long, 20″ deep, and 20″ tall… with a simple hinged lid. 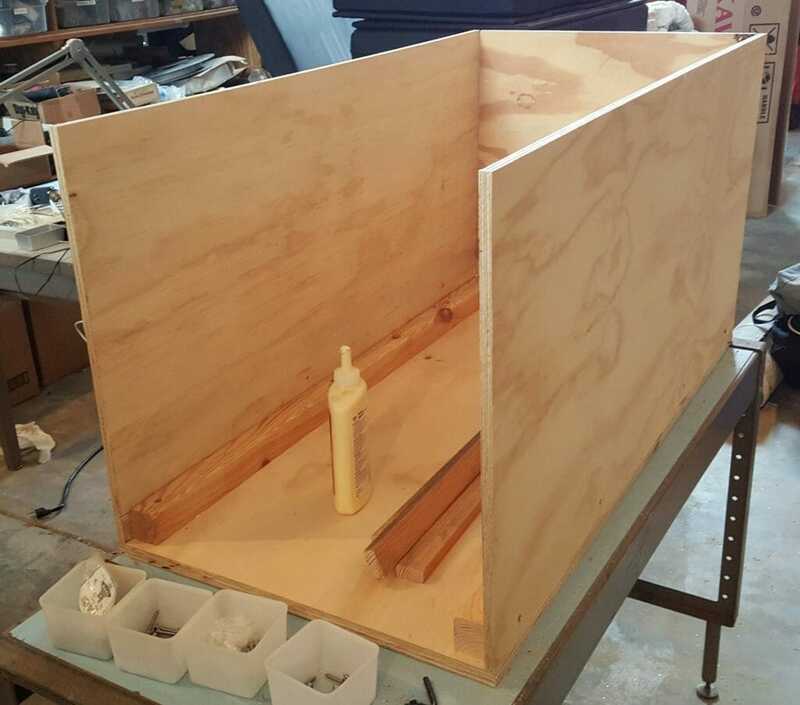 I used 3/4″ ply for the bottom and top, with 1/2″ for the sides. I’m no woodworker, so there is nothing at all fancy here… just some scrap 2×4 ripped in half to give me a way to fixture the big pieces, with 1×2 verticals inside all four corners. At reasonable intervals, I used stainless wood screws to provide clamping pressure, with white glue smeared on all mating surfaces. 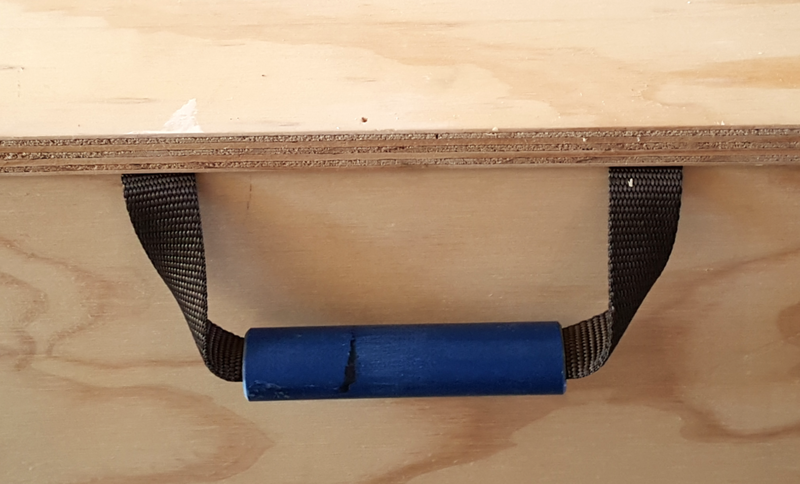 I screwed 8 rubber feet to the bottom to allow air flow, and ended up removing the front row of four and adding a spacer strip to compensate for the greater-than-90º angle between wall and floor (this is a boat, so by definition nothing is square). The top surface needed to be smooth for piling stuff on (like cushions) so I decided to cut recesses for the hinges. 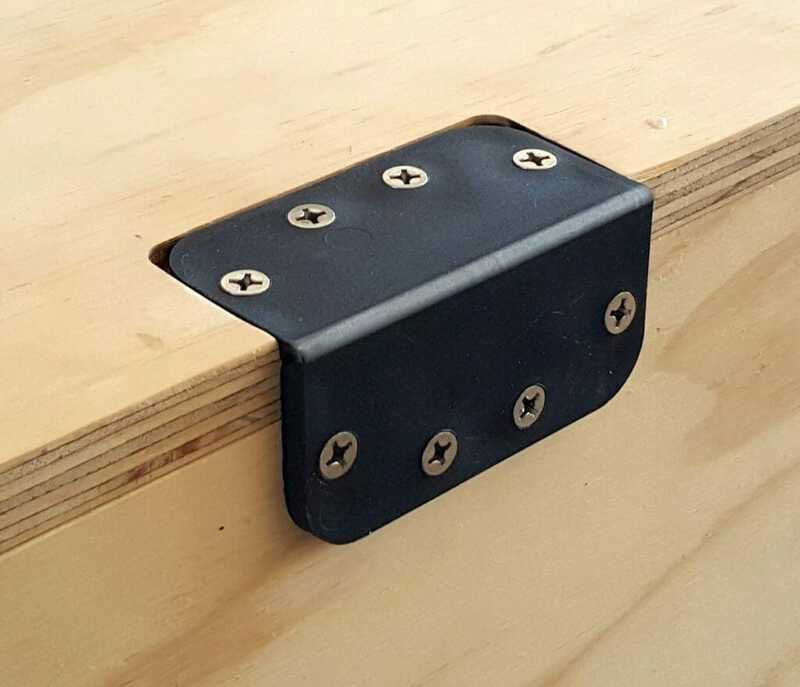 This involved the router and some clamped-on wood scraps as a guide, with bit depth set to match the thickness of surface-mount polyolefin hinges that I had in stock from a previous unfinished project. These happened to have ideal dimensions, with the holes spanning the 3/4″ lid after recessing, and the thickness served as spacers for exactly the gap I wanted between box and wall. There are a few other details. I wanted a handle on the lid… so found a scrap of 1″ webbing and an old piece of kayak paddle shafting, then attached it with two screws. Not shown (and unnecessary once installed, but nice during construction) is a stainless wire with eyes, screwed to inside top and left side to keep the lid from flopping all the way open and breaking something. 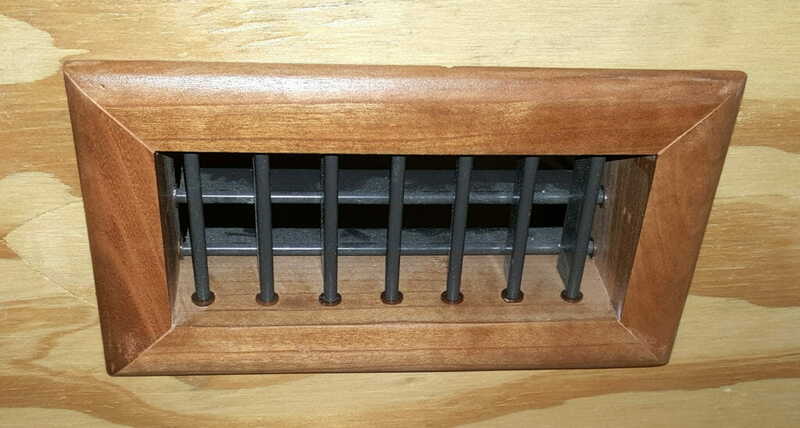 For ventilation, I installed a large plastic grille near the bottom in the front (visible in the photo above with cushions), along with a smaller one high on the right side. Convection brings clean air in, across the litter box, then out… and so far that seems to be working if we are not in windy conditions that make their own rules. The door has a felt seal, so smell rarely makes it inside. Of course, the hardest part is cutting a hole in the boat. We skippers have a reluctance to do that, even above waterline, and this was to be a big one…. a “Tubby Kat” door (to Isabelle’s utter mortification) with a 7.5″ x 10.5″ flap. 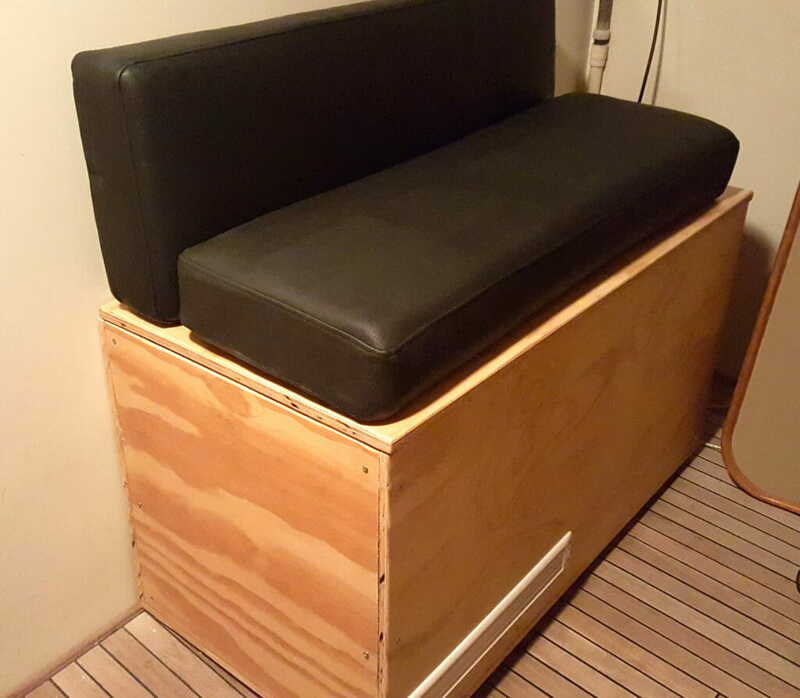 This not only required the saber saw for cuts on box and wall, but the trusty Fein tool to remove a section of that structure that supported the sofa back when this boat was optimized for human comfort. 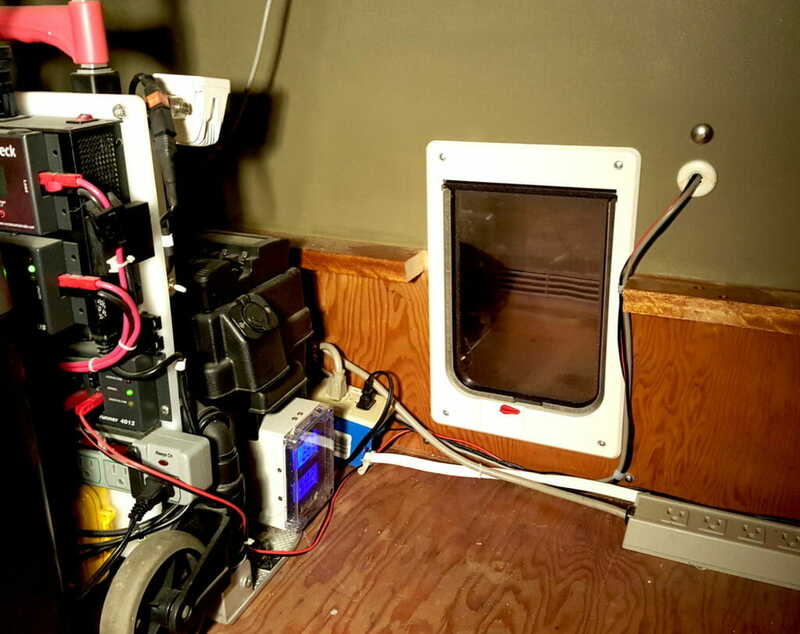 While hacking away under the desk, I added two holes for 3/8″ carriage bolts to keep the plastic door from carrying stresses, along with a larger one (using a hole saw) for that thru-hull fitting that I use to pass wiring. This carries Ethernet, camera power, 12V for the LED, and 115VAC for the air cleaner. But wait, that’s too dark! Isabelle needs to see clearly to do a good covering job, and I need to see clearly when cleaning it. 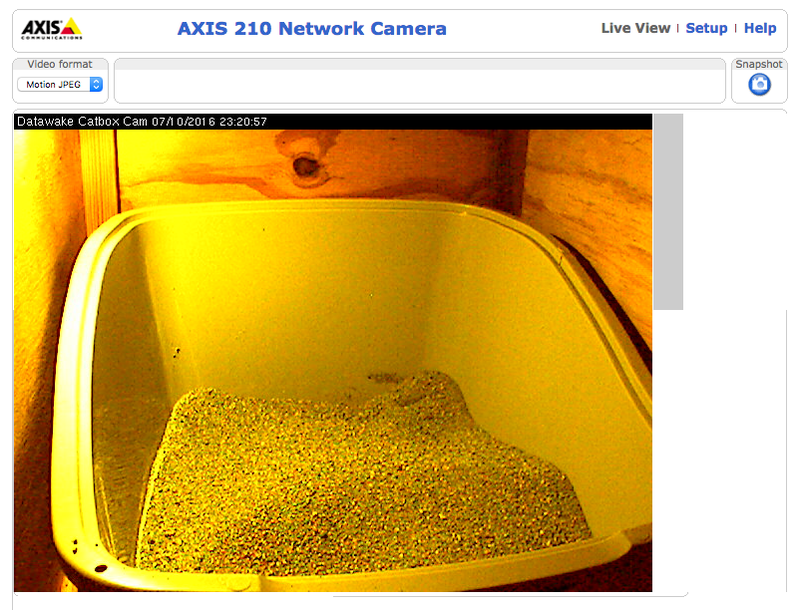 And besides, there’s the webcam to consider. I installed an LED license plate light that cost about $5 from Super Bright LEDs… with a 12V pair running around to a 1-amp output on Shacktopus. 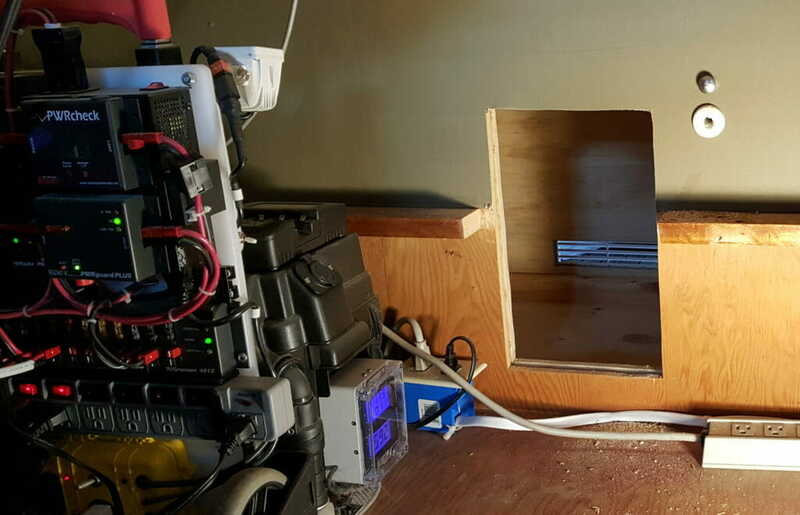 The light is mounted on the back, above the box, and the camera is on the left (still without the air cleaner shelf or motion and lid sensors). Just this side of the camera mount are hooks for the cleaning shovel and a little brush/dustpan to tidy up… and I will add a mat to help with clean feet on the way back into the cabin. By this point in the project, I had already let her alpha-test the box for a few days without having to push through a door, but now it was time to get serious. From the human side, a forbidding gateway presented itself, and she sniffed around it a few times without interest. I carried her outside and poured her in, then returned to my desk to call her. Somewhat pathetically, she pawed the door. 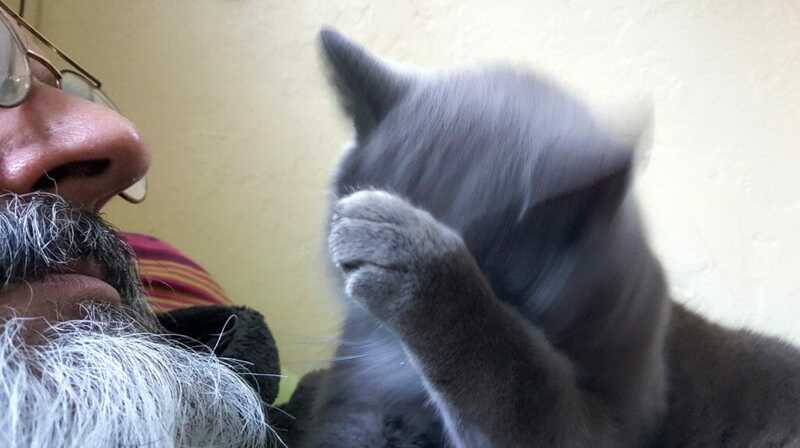 “Steev. Why Izzie in jail?? Free me nao?” Her reluctance to use it persisted over the next day, but she got over it and it’s now just an accepted part of the on-board facilities. On the tech side, I still haven’t added the sensors for door and lid, though it’s not really an urgent problem compared to the long list of other projects aboard. What was immediately essential, however, was bringing the camera online… which is a trivial task since I have a gigabit switch for the on-board LAN a few feet away. With a quick power cable splice and two RJ-45 connectors crimped to some CAT-5 cable, my old Axis 210 was back in service. 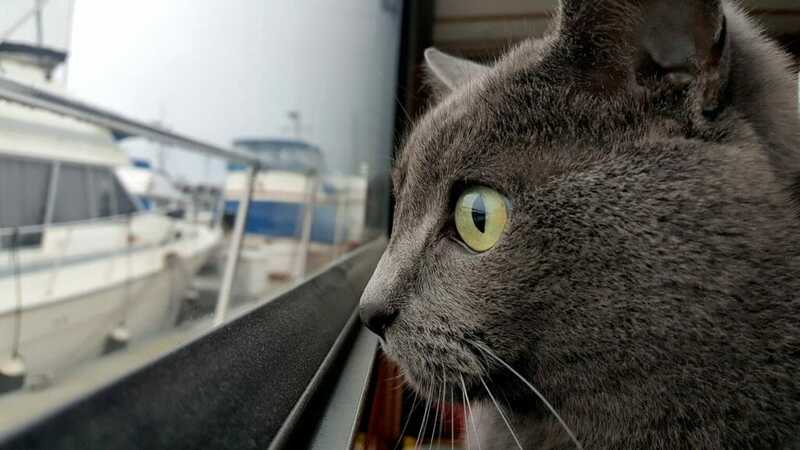 Now I can track Izzy’s comings and goings, so to speak, and know when cleaning is necessary without all those tedious steps of shuffling out back and lifting the lid. It’s one click from the home screen of the Datawake web interface. But she forgave me, as she always does.